Finish smartphone manufacturer Jolla, has only one handset currently in the market - the Jolla Phone, which was released in November 2013. 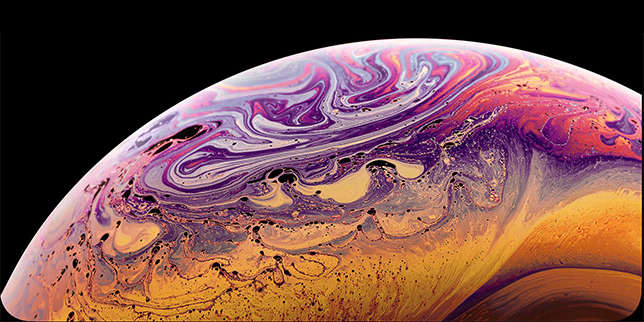 Now the company has announced that "Something BIG is about to begin" on their website, indicating that they may have a new device to unveil. 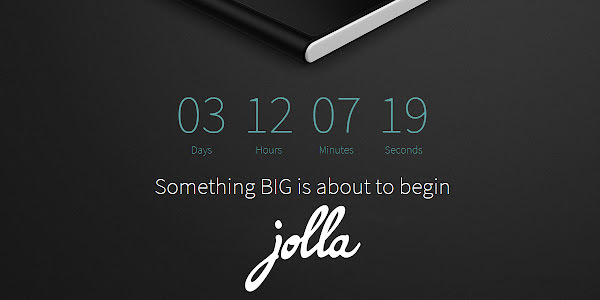 The counter on their website is counting down to November 19, and Jolla has also teased a new device on their Facebook and Twitter account. 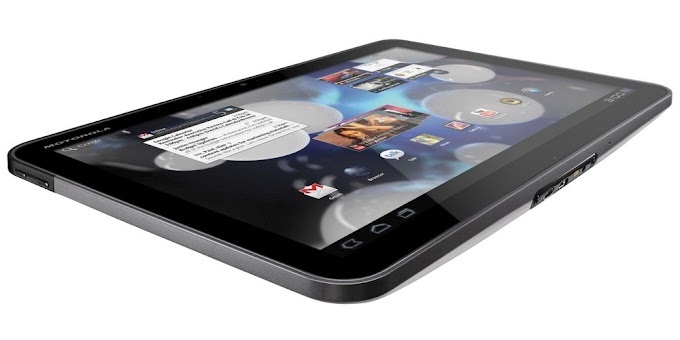 Its not clear if it will be a new smartphone or a new tablet. The emphasis on the word "big" suggests that it will be large, and will most likely be bigger than the 4.5 inch display on the original Jolla Phone. The original Jolla phone, was by no means in flagship compared to its competitors and is better categorized as a mid-range device. Besides its 4.5 inch display which has a 540 x 960 pixel resolution, it features 16GB of internal storage which can be expanded through microSD, an 8MP rear facing camera with LED flash, a secondary 2MP camera for video calls, a 2100 mAh battery, 4G LTE connectivity, 802.11 b/g/n Wi-Fi, Bluetooth 4.0 and a 1.4GHz dual-core Krait processor with Adreno 305 graphics and 1GB of RAM. The new device, just like the original, will likely run Sailfish OS. Sailfish is a gesture based platform based on Meego, which Nokia discontinued in favor of Windows Phone. What do you expect from Jolla’s event next week?